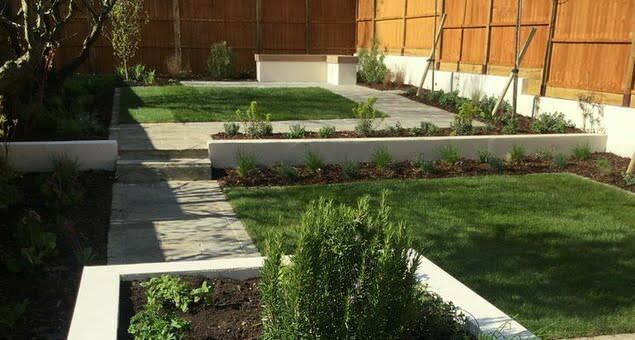 We offer full Garden Design & Build Services to help transform YOUR garden. 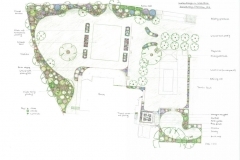 It’s of the utmost importance that we create a meaningful garden design plan that meets your needs and exceeds your expectations. 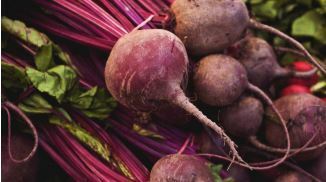 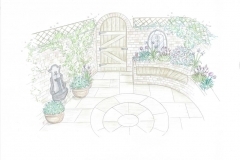 Your Floral & Hardy designer has two ears and one mouth.. and they will use them in those proportions to thoughtfully collaborate with you to create your perfect garden. 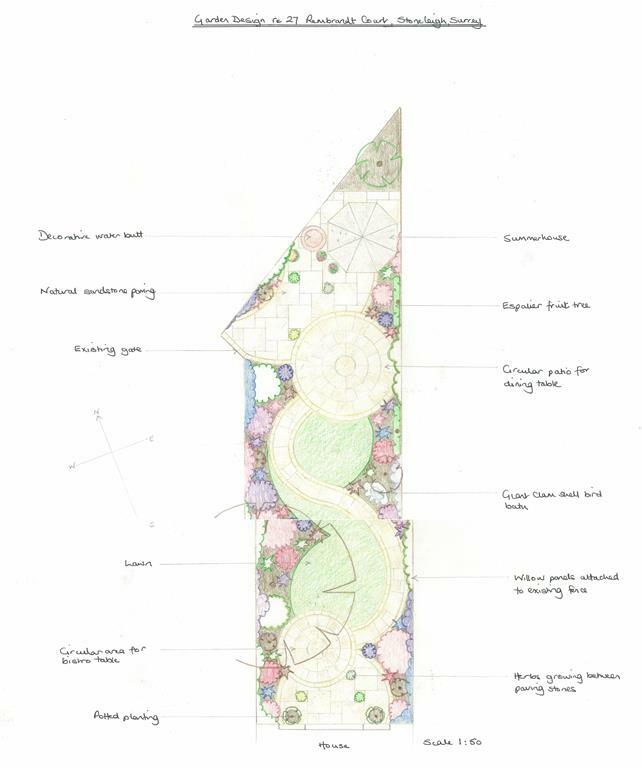 Your designer will work with you from the initial consultation through to the sign-off of your hand drawn and coloured final master plans. 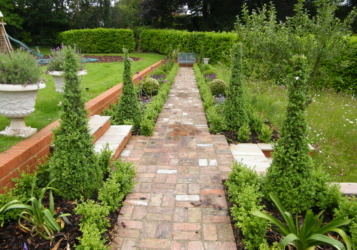 Most importantly – during every step of that process – we listen, after all we are creating your perfect garden, not ours. 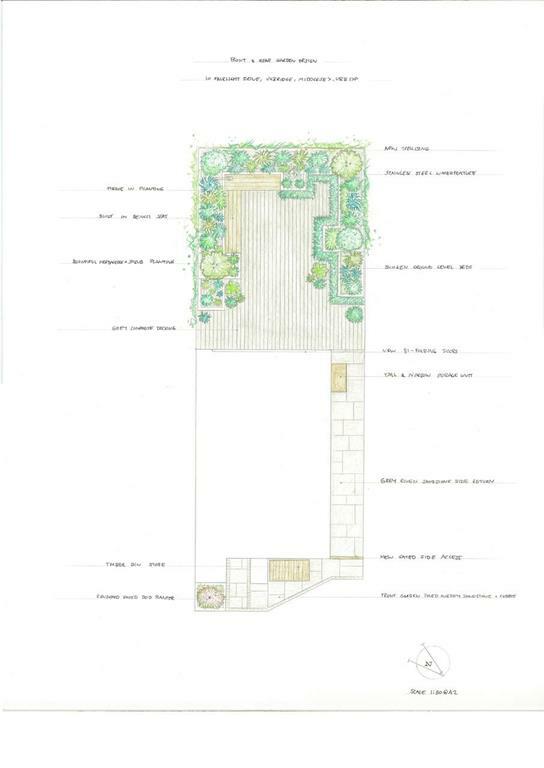 For you, it’s of the utmost importance that we create a meaningful garden design plan that meets your needs and exceeds your expectations. 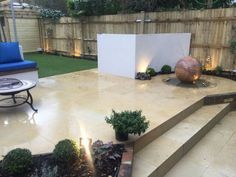 This means together we consider everything, from your preferred aesthetic, whether contemporary or traditional, you and your family’s lifestyle needs and of course maintenance – no-one has ever asked us to design a high maintenance garden! 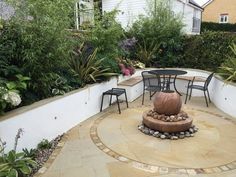 In the end, our goal is to create your fully customised outdoor space that’s both beautiful and functional. 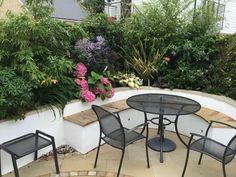 We specialise in all types of garden design, from modern, rooftop gardens to traditional estate gardens reminiscent of the English countryside. 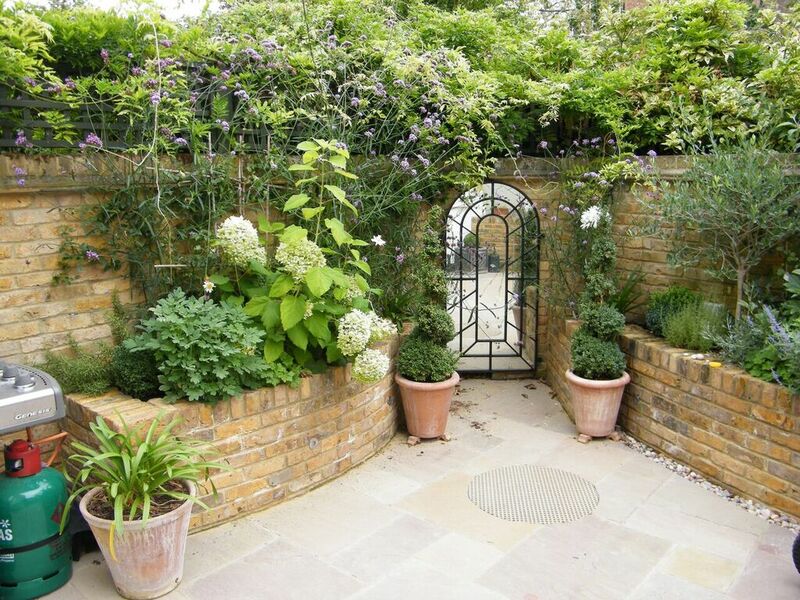 Whether you have a large or intimate space, we can help transform it. 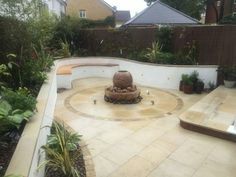 For inspiration or to simply have a look at what we’ve been working on, have a look through our gallery. 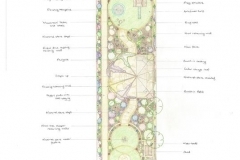 The first step in the design process is essential. 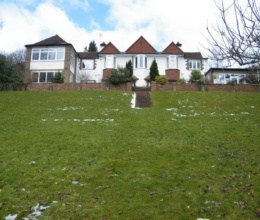 We’ll meet face-to-face to discuss your vision and to survey your property. 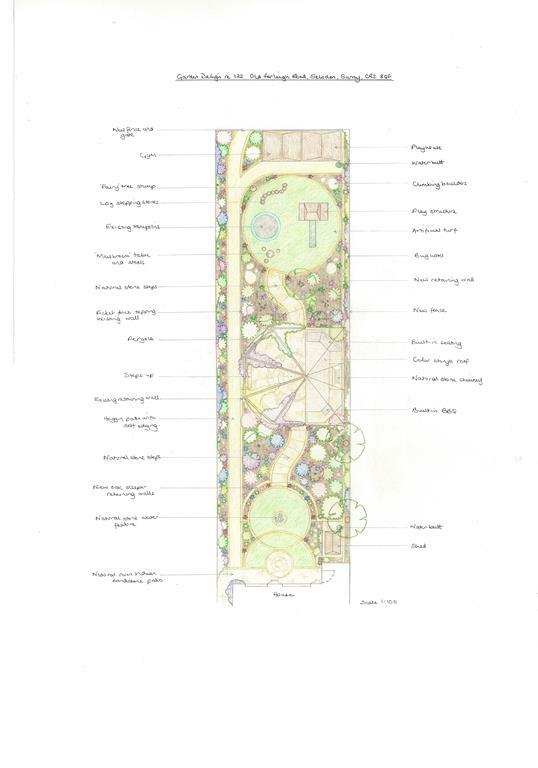 We’ll work together to complete our Design Brief Questionnaire, a 20-page Q&A that identifies all of the elements you’d like to include in your perfect garden. 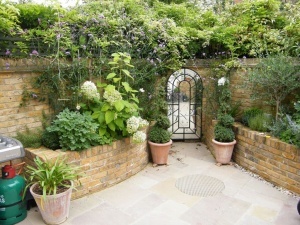 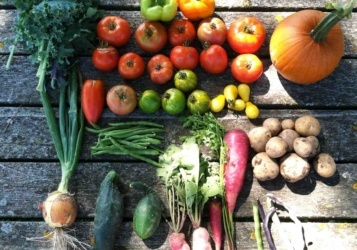 Your garden probably needs to serve a multitude of purposes. 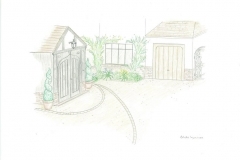 Are you an entertainer in need of an outdoor kitchen and sitting area? 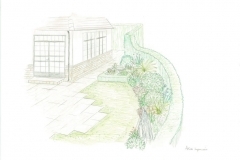 Do you want a space that’s functional for both adults and children? 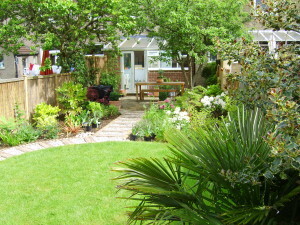 Is it essential that your garden be a place for rest and relaxation? 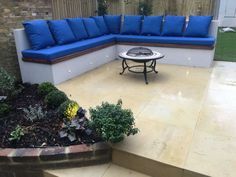 You can take advantage of our designers’ 40 years of experience, to produce ideas and plans that meet your needs, lifestyle and best utilise your space. 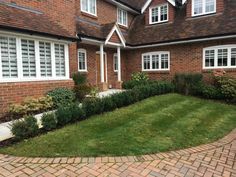 We’ll take into consideration the style of your home, your personal aesthetic and the amount of time you have for maintenance. 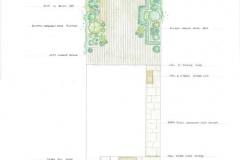 Of course, we have to consider the property itself, too. 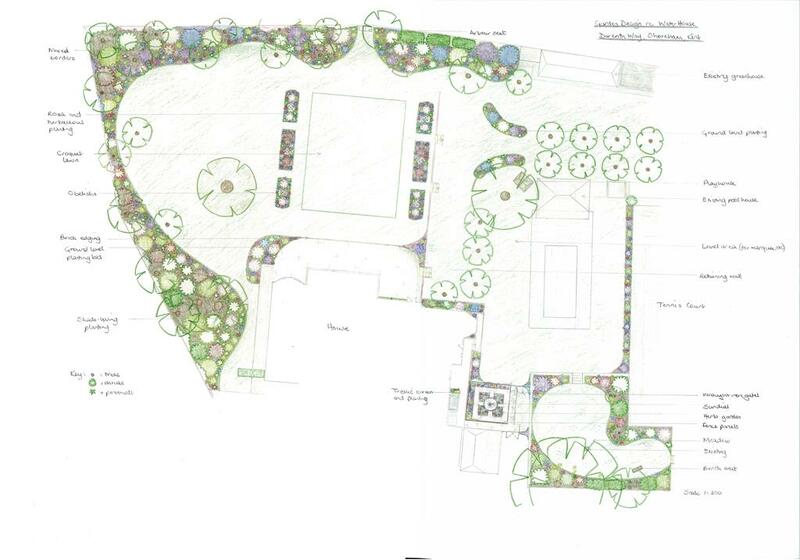 When creating a design plan, we’ll take into account size, slope/incline, existing trees, shrubs and plants, soil type and even the path of the sun throughout the day. 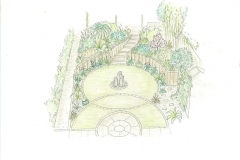 You may see your garden as a challenge, well we love a challenge! 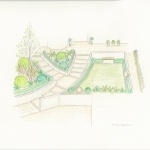 We use the design consultation and site survey to understand your goals and then create a design brief that that demonstrates we understand your, and our shared vision. 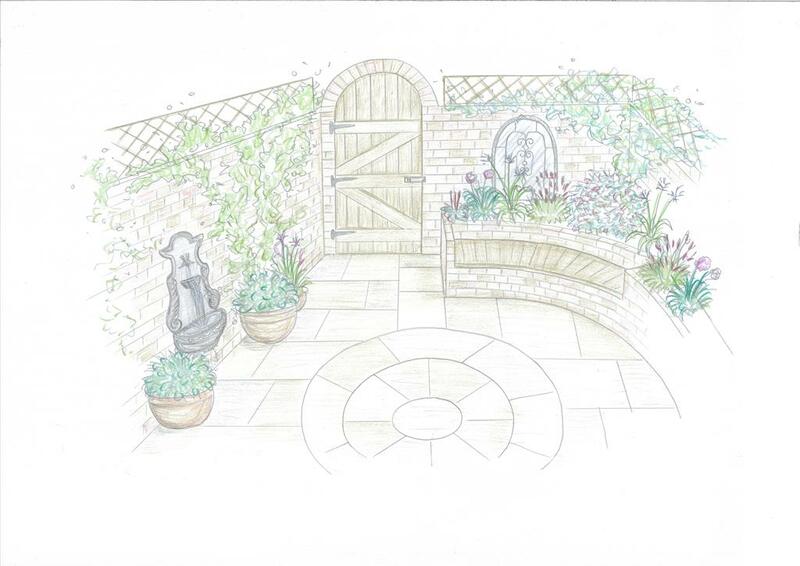 Once we’ve agreed on a design brief – including the theme and purpose of the garden – we’ll create a design portfolio for you. 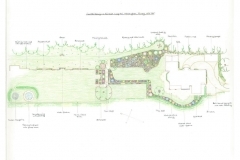 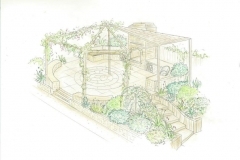 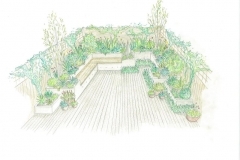 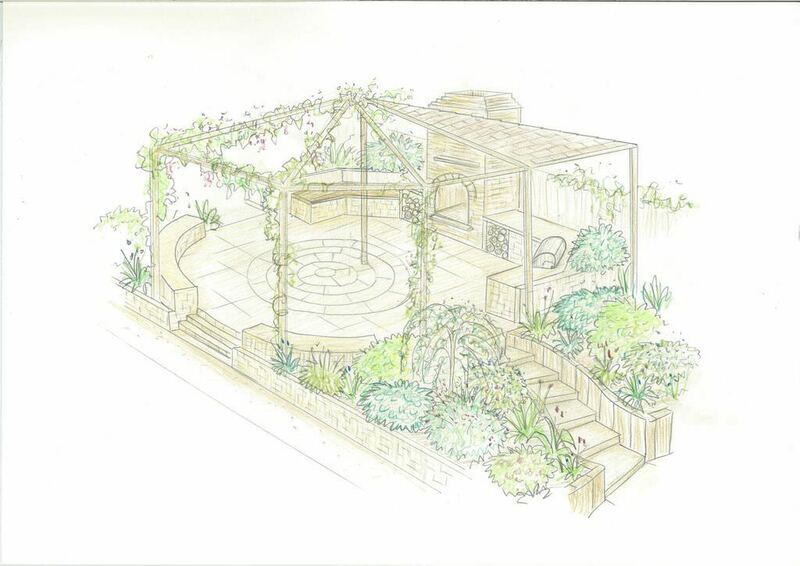 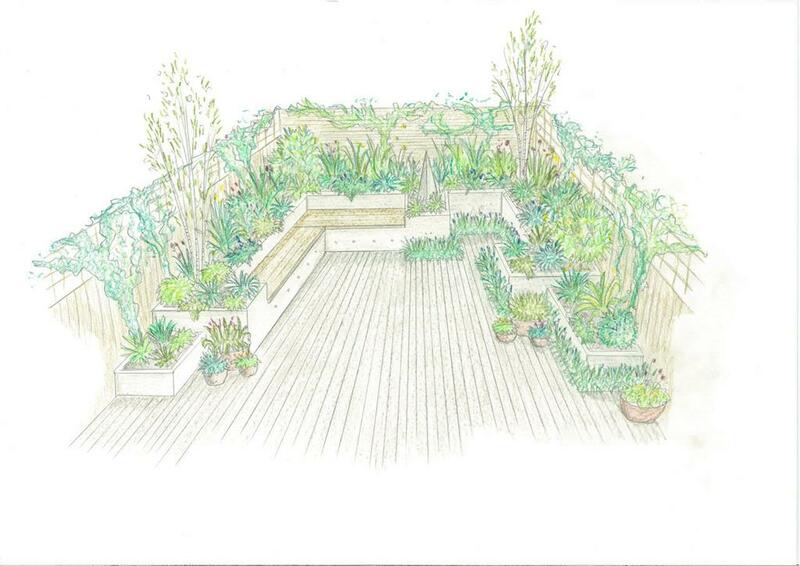 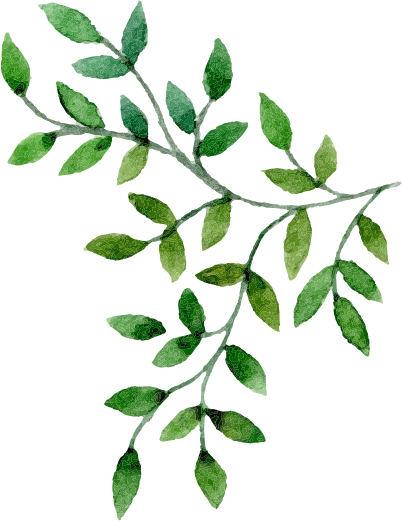 This will include a hand-drawn and coloured 2D design, a three dimensional artist’s impression of the finished garden, a mood board, lighting plan and a plant list. 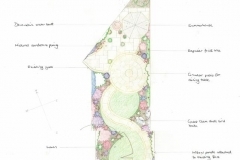 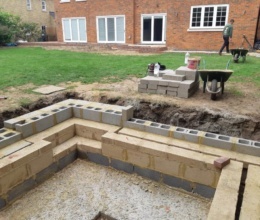 Our concept plans are detailed so that you are able to come to an informed, confident conclusion that your design is the first step to creating your perfect garden. 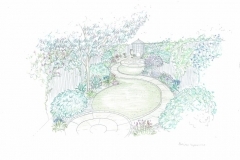 With garden design, details and planning are important from your selected trees, shrubs, climbers and perennial plants and how they combine, your selection of colours of paintwork and stains for timber, your preferred style of furniture and lighting and water features your designer will ensure the combination of all this and more complement the overall theme of your garden and represent your lifestyle and aesthetic. 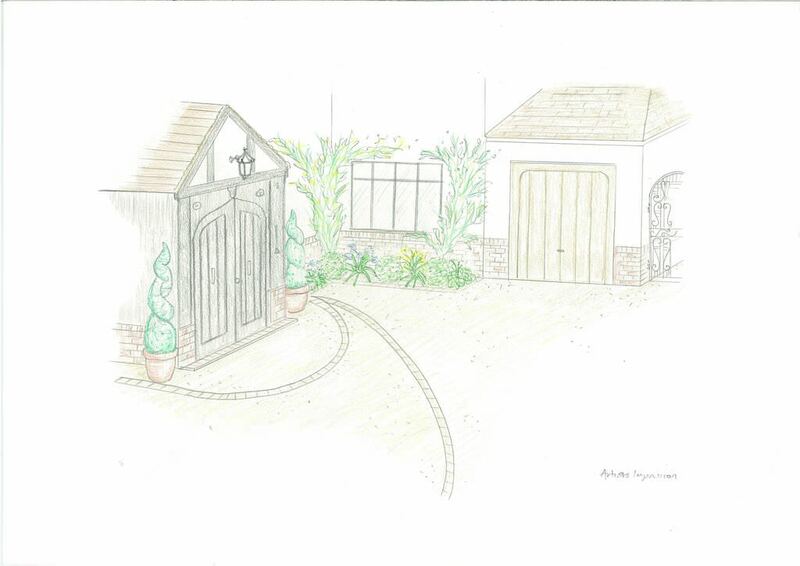 As mentioned, we’ll work with you to combine different aspects of design to create your bespoke final plan. 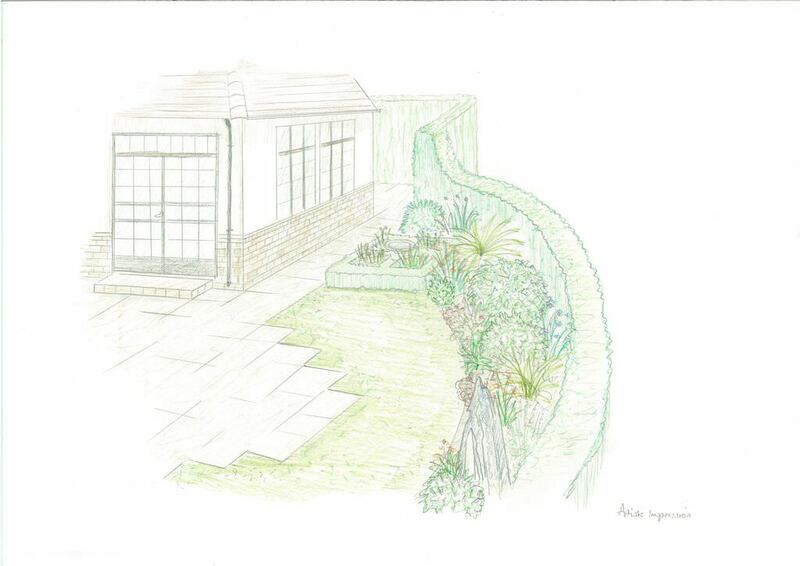 To achieve this our artisan designers create master design plans in large A2 format hand-drawn to scale. 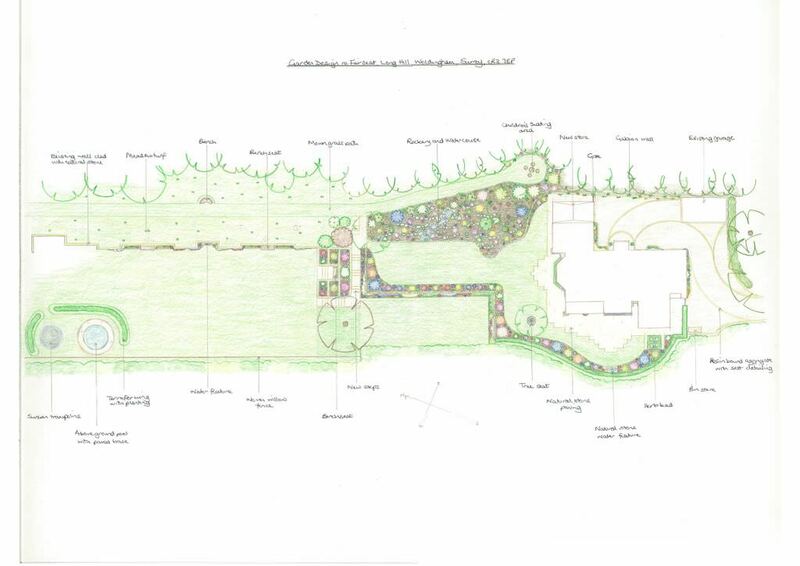 Think of this as a blueprint for your new garden. 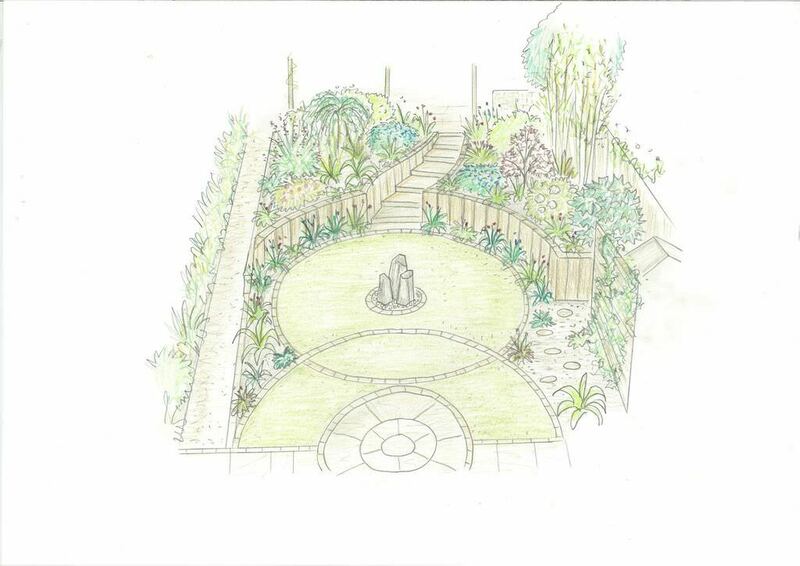 It will be incredibly detailed and will include specifications regarding the size and location of the different features you’ve chosen and a planting list with photographs of every individual plant each of which will be represented on your plan, along with your lighting scheme and irrigation plan..
We take great pride in our garden design and love that we’re able to transform our customer’s outdoor spaces. 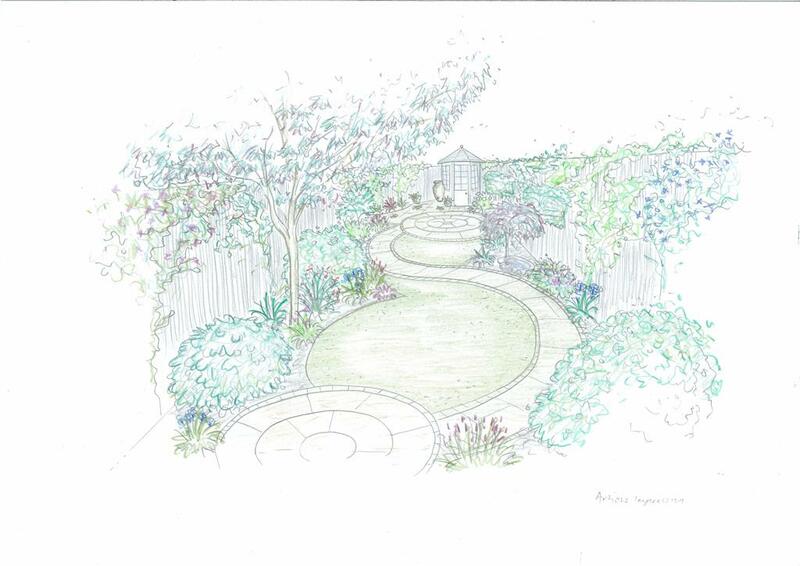 If you’d like to discuss a project or simply want more information about our garden design process, please don’t hesitate to contact us.